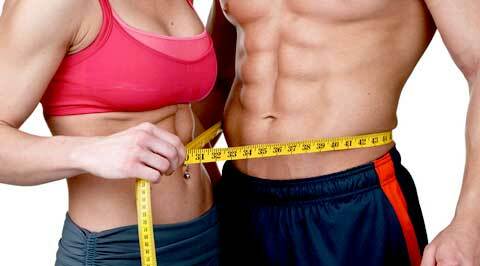 The World’s Most Popular Weight Loss Formula. It’s Only Natural Weight Reduction Components. Simply a Fast Way to Burn Fat Faster Rich in Chlorogenic Acid (CGA 50%), Which Actively Splits Fat Deposits Throughout the Body. Caffeine Facilitates Boosting of Metabolism, Detoxification of Your Body, and Washes Out Free Radicals. 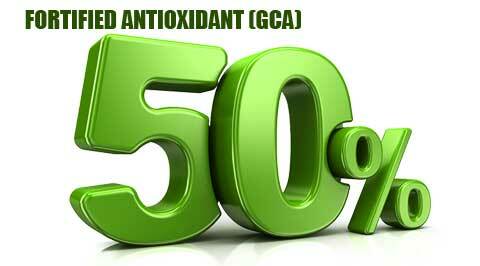 Natural Antioxidant Take Care of Your Well-being and Gorgeous Appearance. 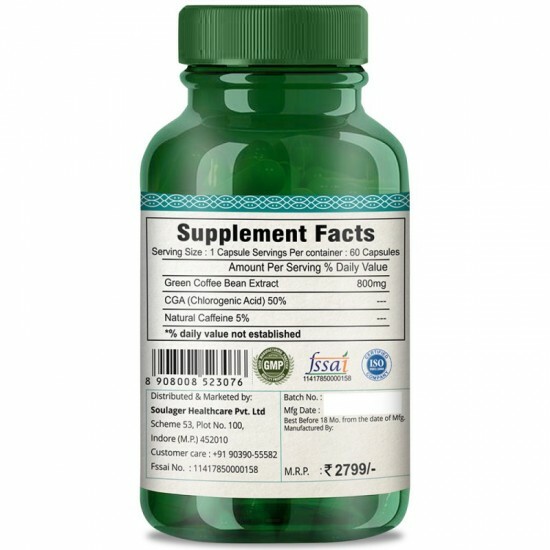 Dr. Oz Green Coffee Beans Extract Not Only Help You Lose Weight but Also Contains Many Beneficial Substances. 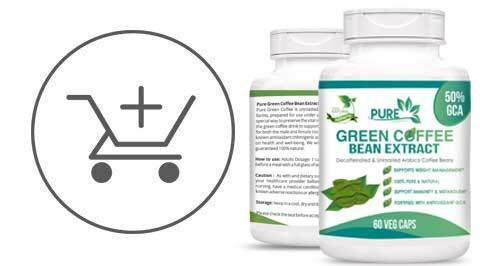 Purified, Without Any Unnecessary Impurities and With Maximum Concentration, The Best Green Coffee Beans Extract Has a Miraculous Effect, Indeed! 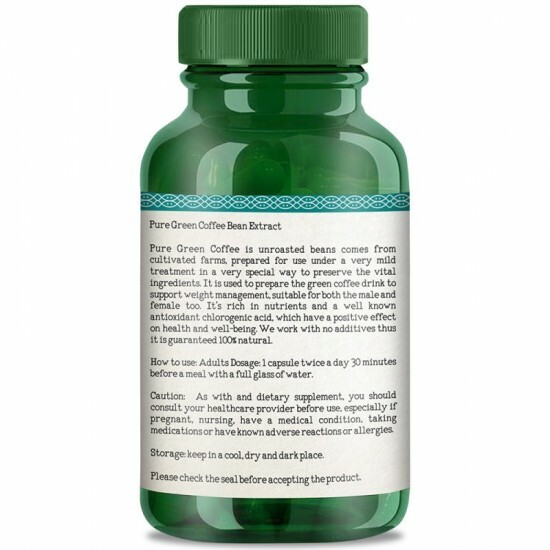 Green coffee bean extract Diet contains a natural antioxidant which not only facilitates quick weight loss but improves the process of skin cell renewal. 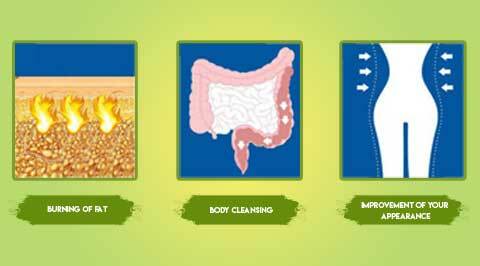 Due to this fact, your look improves every day and effectively purges the body from toxins and excess fluid by washing them out naturally through the intestine. 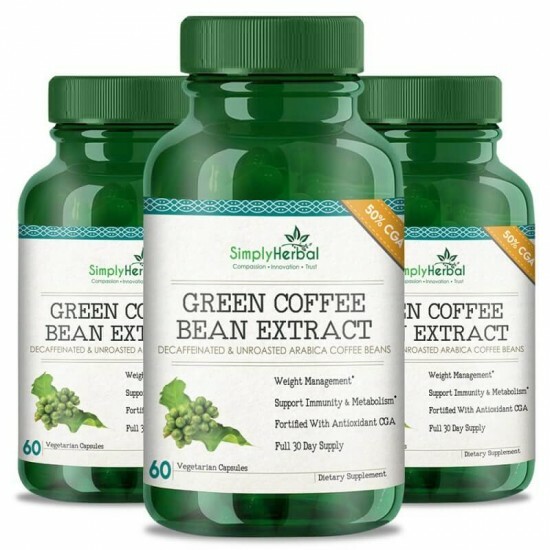 Simplyherbal “Green coffee bean extract Supplement” has 50% Chlorogenic Acid (CGA) content, by far the highest CGA content in the market. 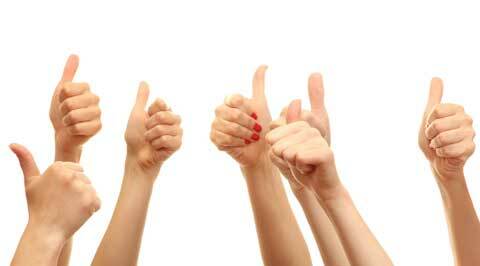 It is also 100% vegetarian and contains no fillers/binders or synthetic additives. 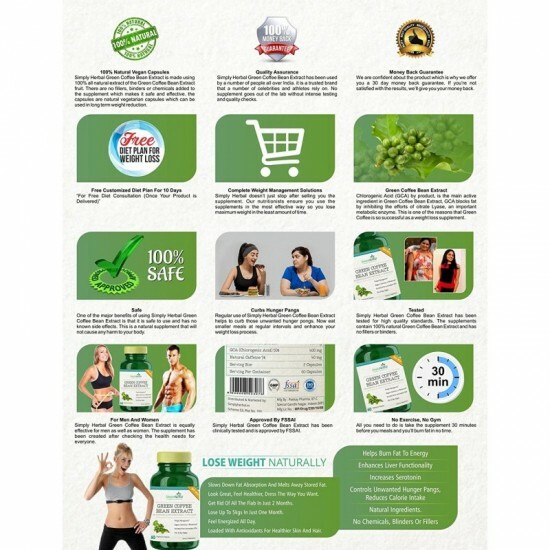 Simplyherbal “Green Coffee Bean Extract” is the preferred (weight loss/fat burner) supplements of thousands of satisfied customers across in all our India. 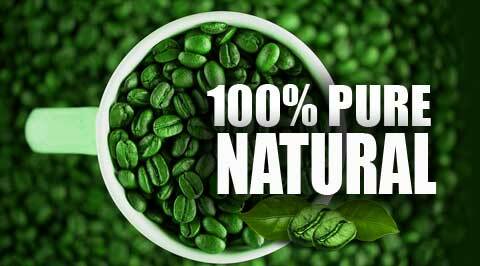 When you purchase "Pure Green Coffee Bean Extract", you have 30 days to try them out. 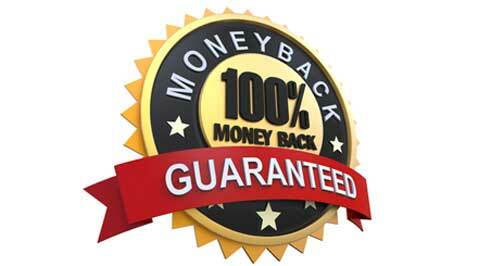 If for any reason you are dissatisfied with our product or no longer want it, just return unsealed packet to our address within 30 days, we'll refund you in full. No questions asked.